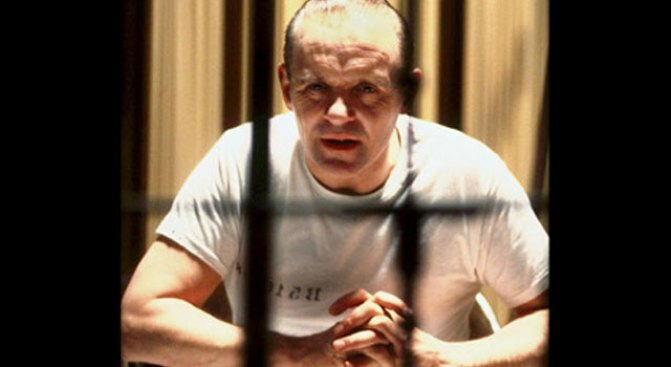 Anthony Hopkins as Hannibal Lecter in scene from movie "Silence Of The Lambs." Anthony Hopkins. Robert DeNiro. Kathy Bates. Vincent D'Onofrio. Billy Zane. What do these people have in common? They all freak us the hell out. Not on a day-to-day basis, of course, but each has had at least one truly memorable role in a horror film. These singularly terrifying performances have earned them all spots on our list of the Scariest Horror Movie Villains of All Time, alongside such luminaries as Freddy Krueger and Leatherface. Check out our list, then let us know who we've left off below!